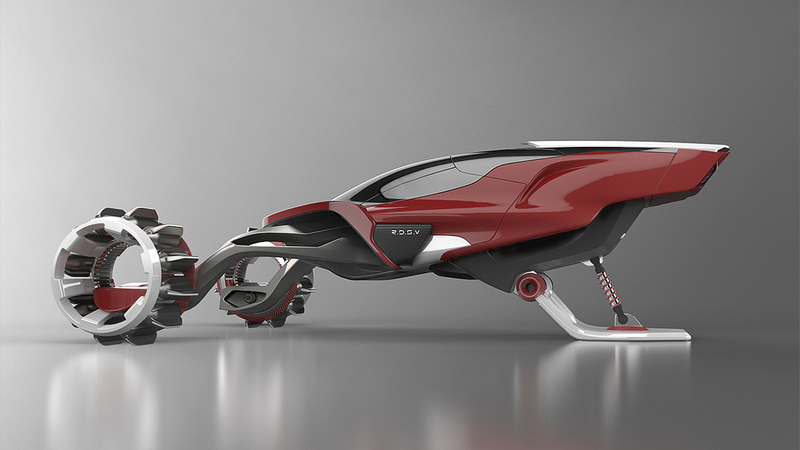 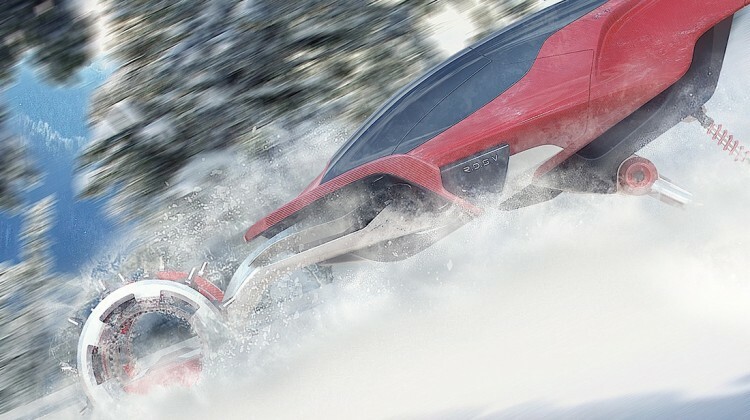 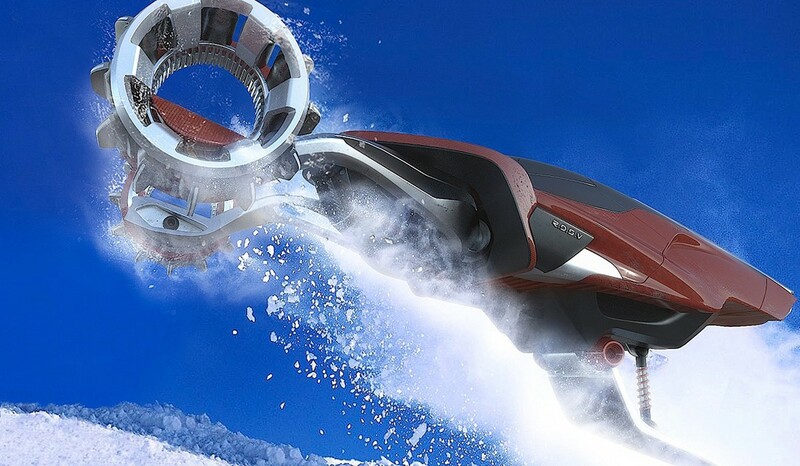 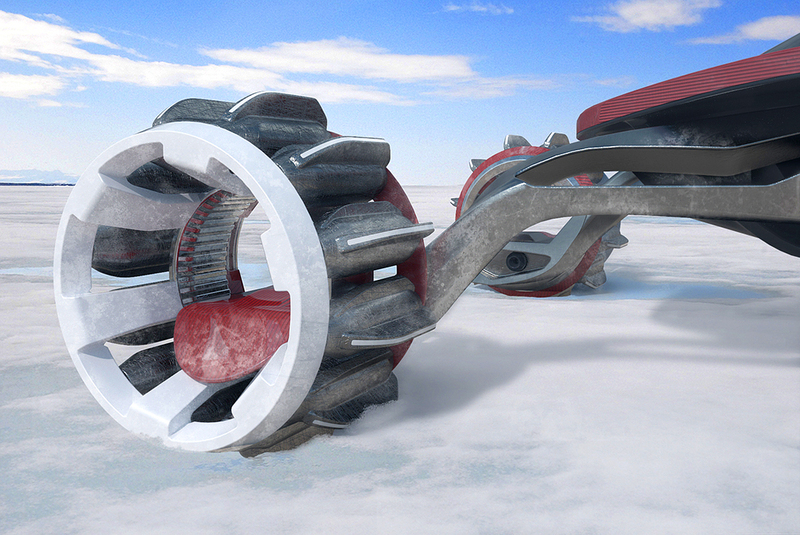 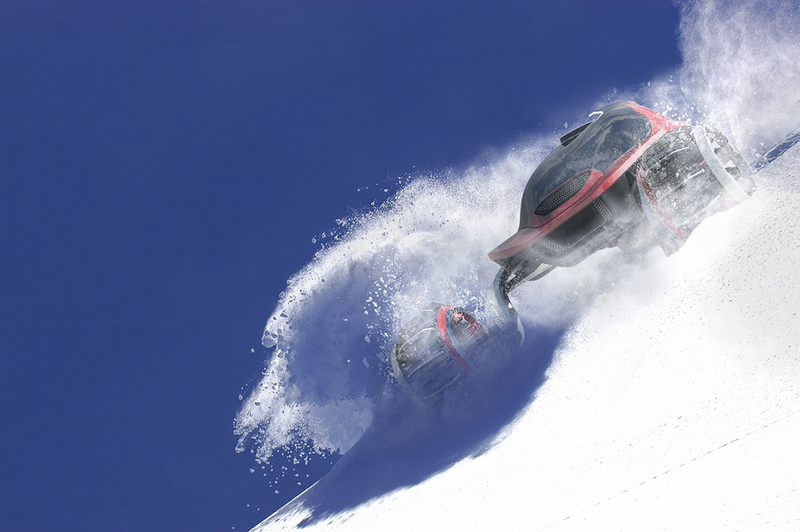 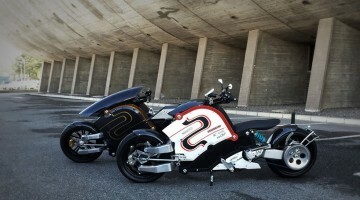 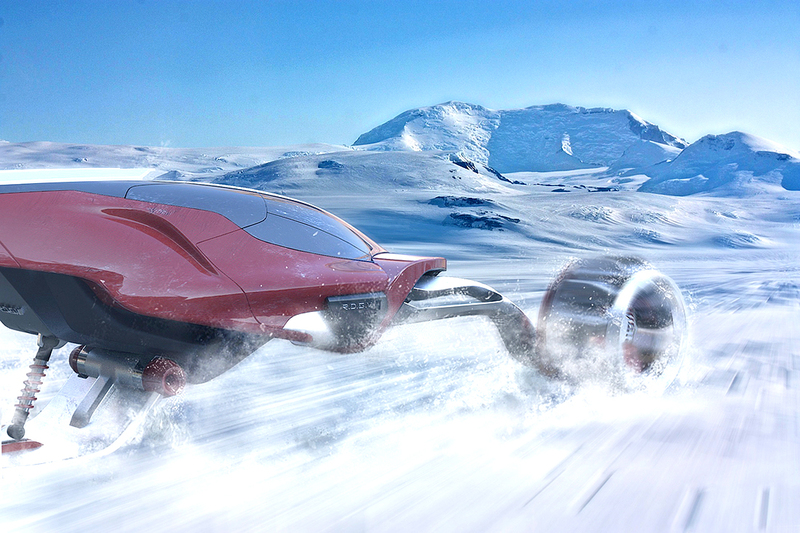 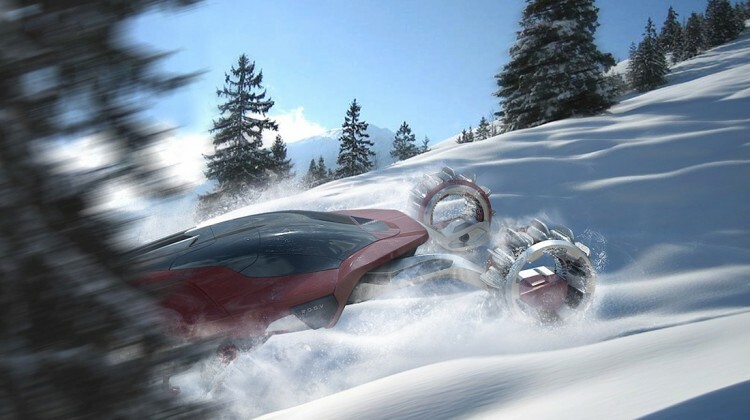 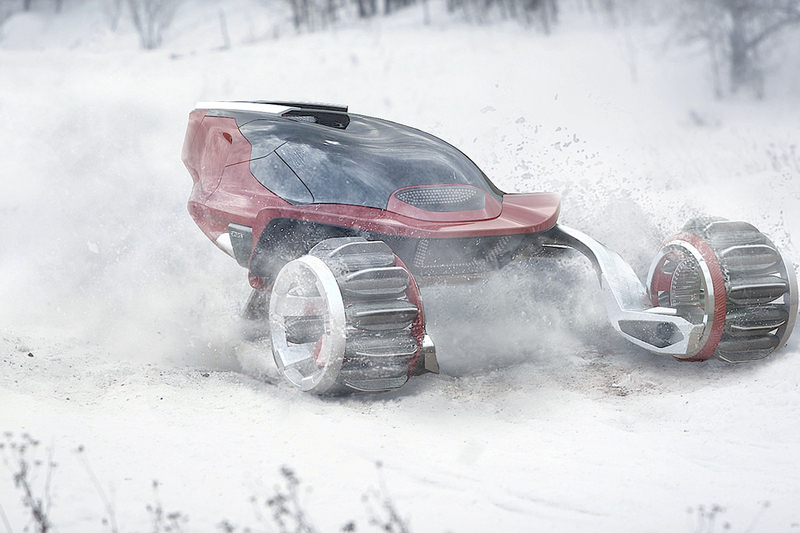 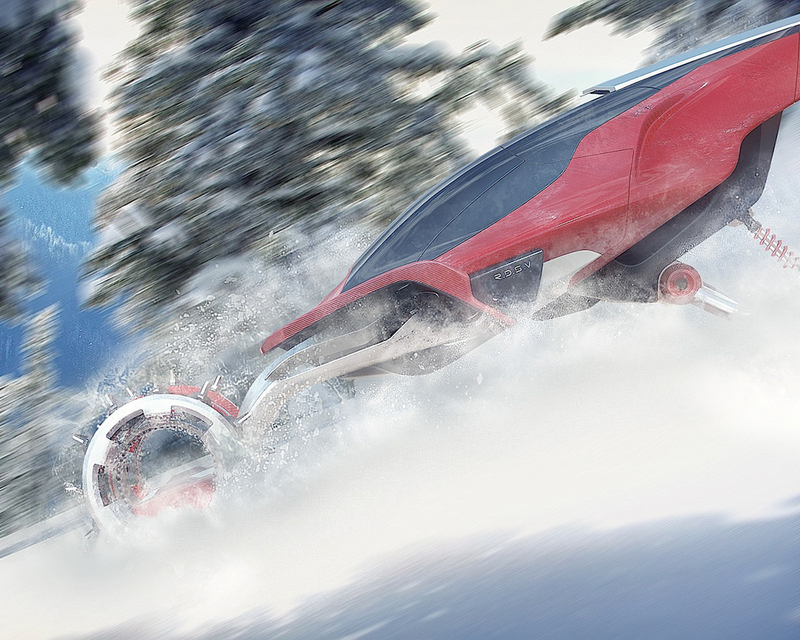 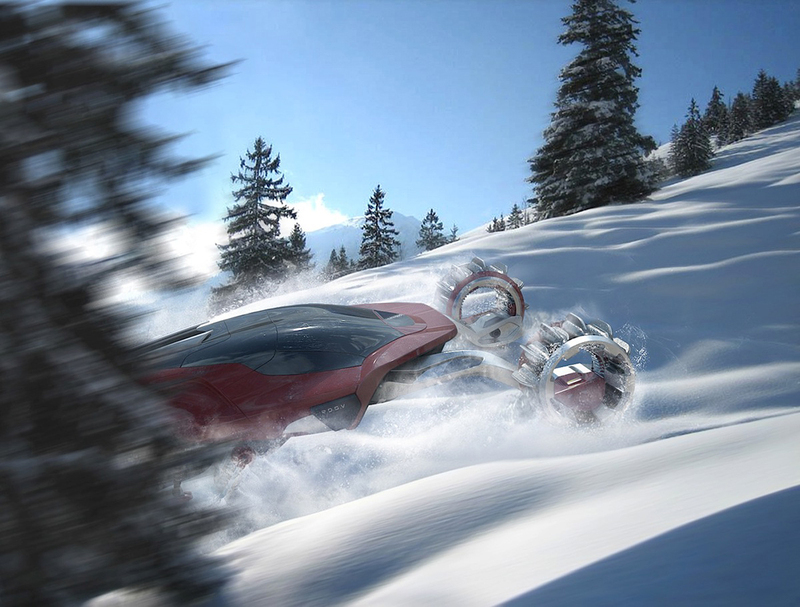 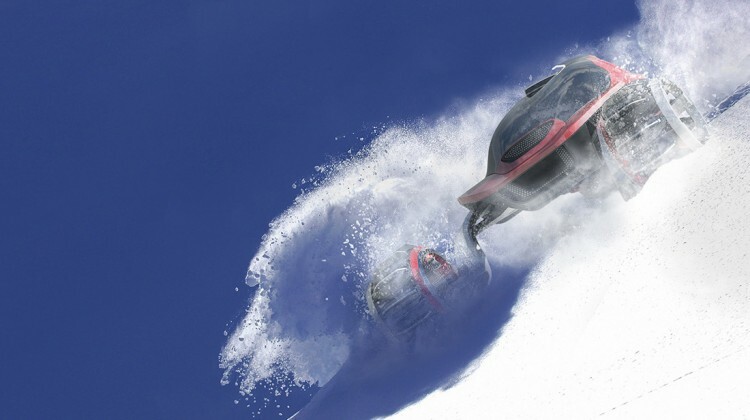 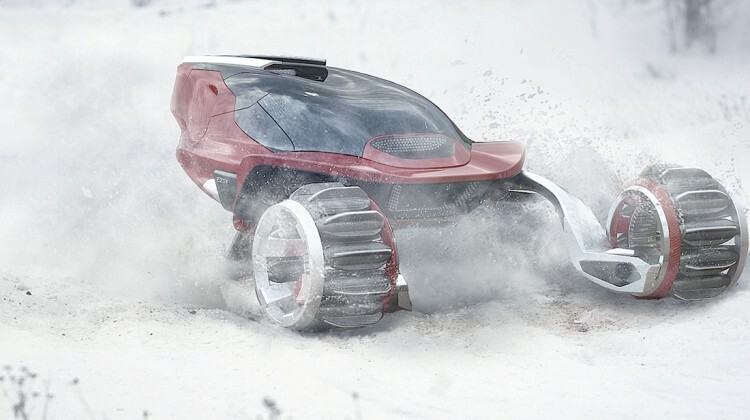 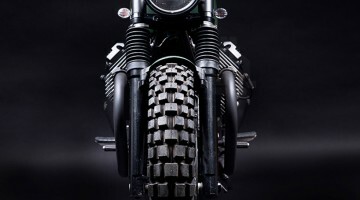 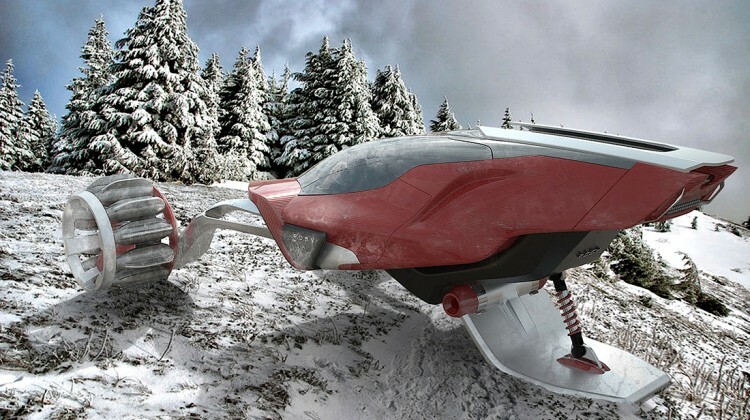 Some time ago we’ve already shown you very interesting concept of snowmobile concept. 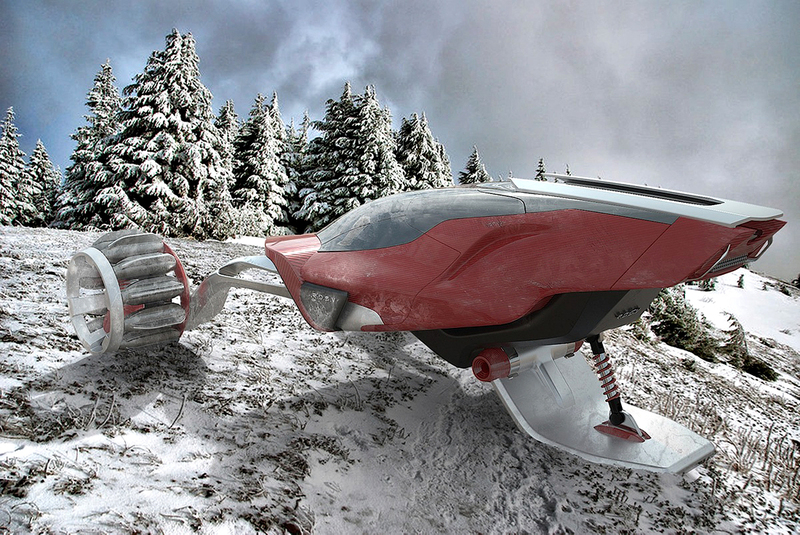 And here is another one – RDSV – Rapid Deployment Snow Vehicle. 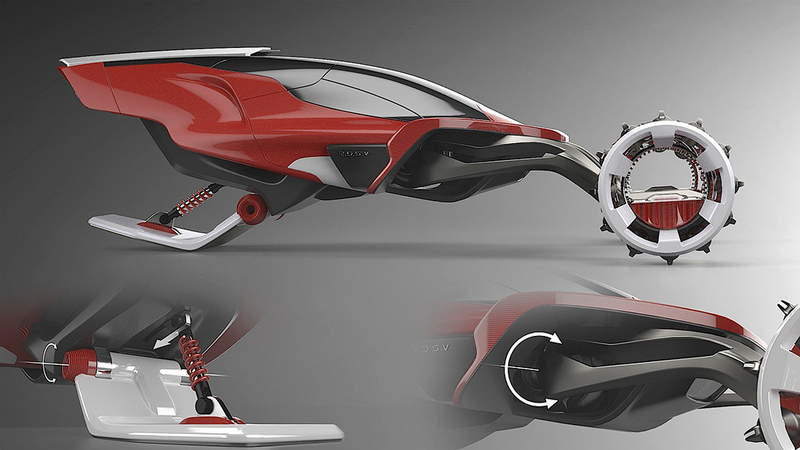 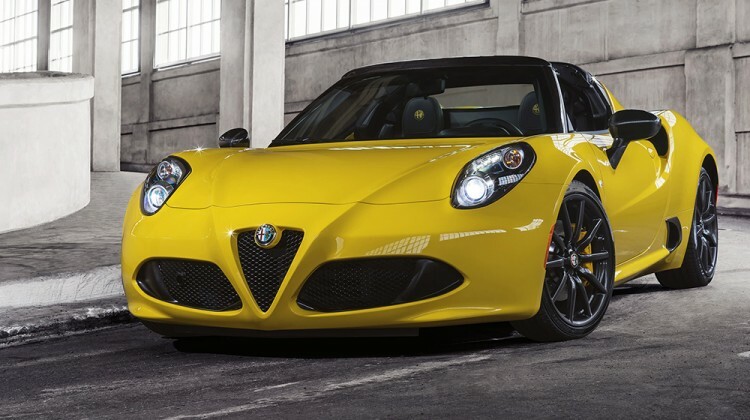 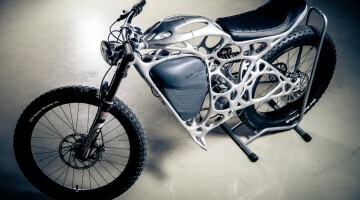 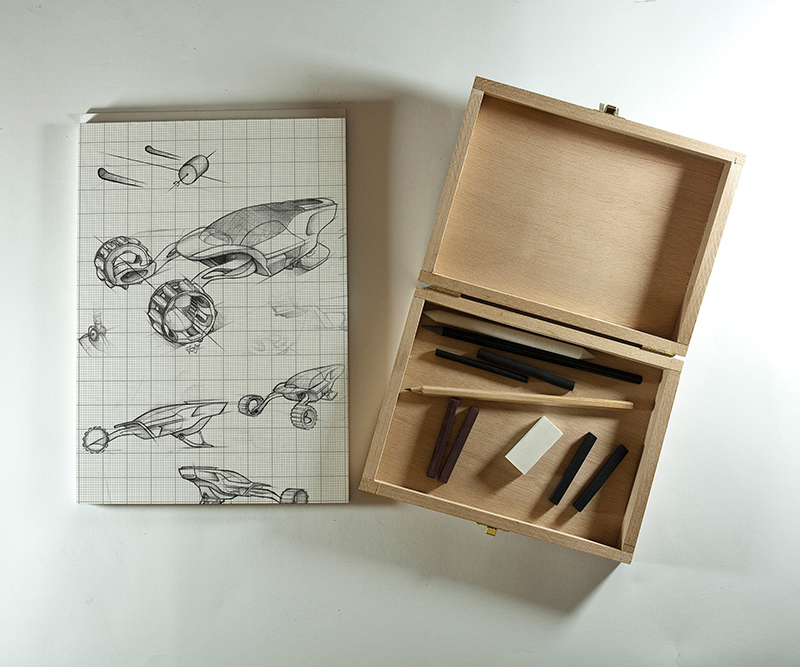 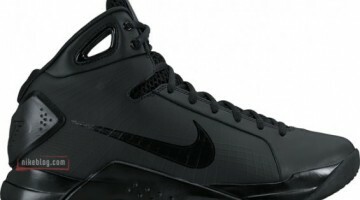 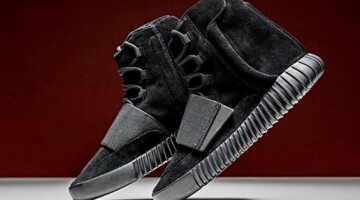 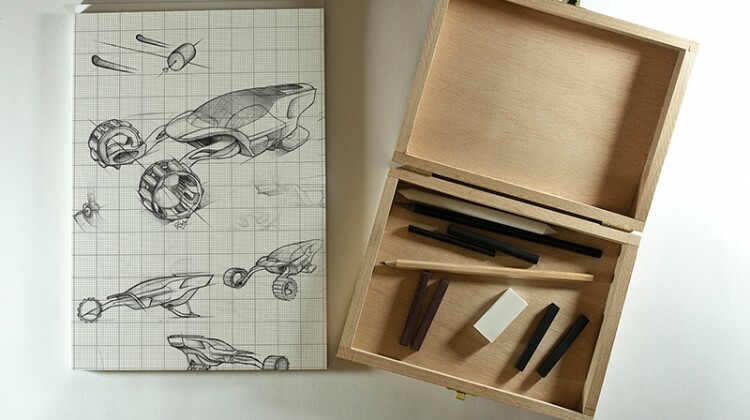 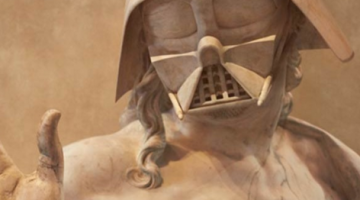 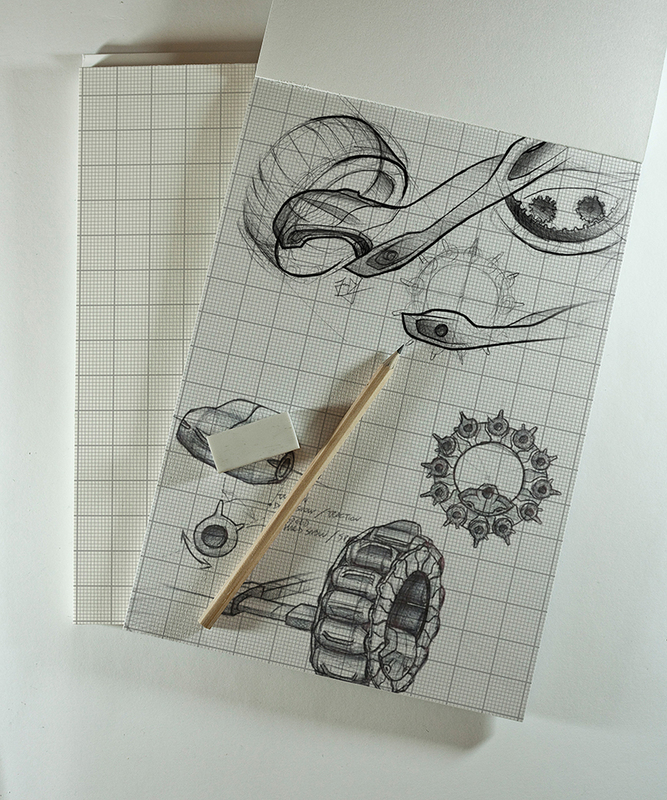 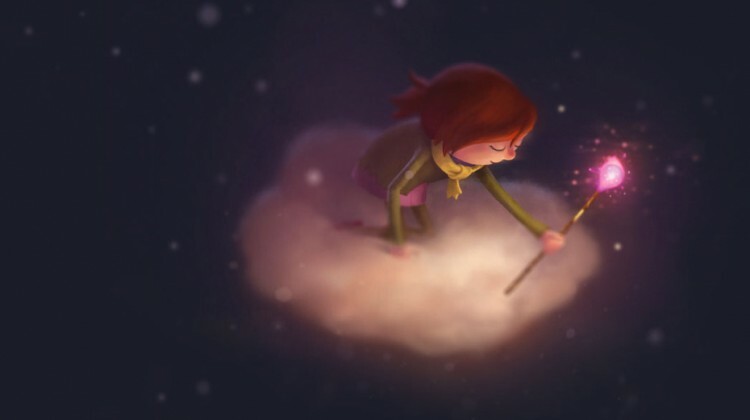 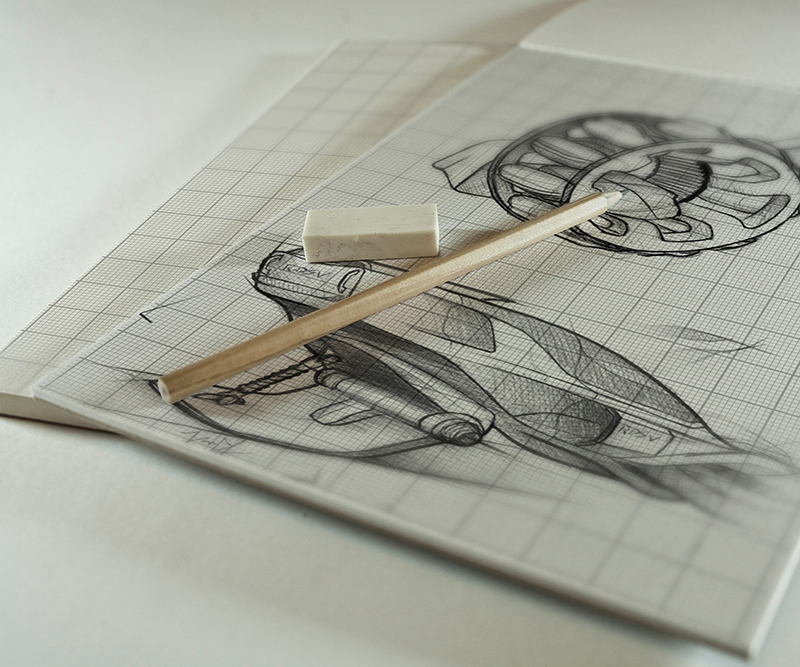 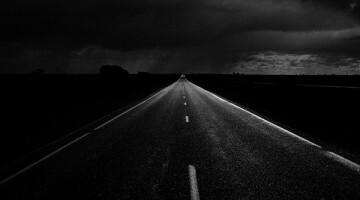 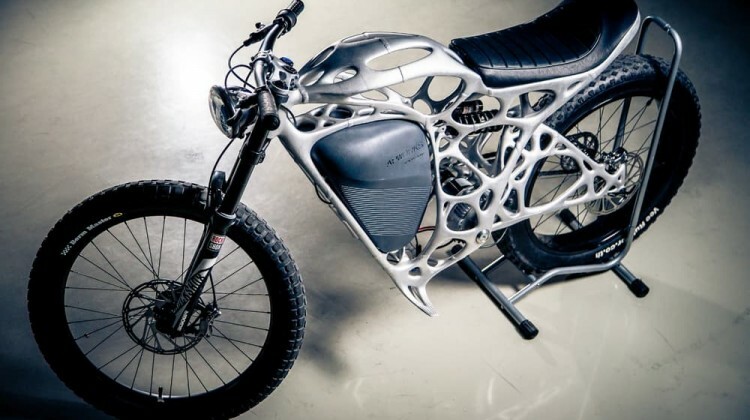 This concept was created by industrial designer from Buenos Aires, Argentina – Juan Garcia Mansilla. 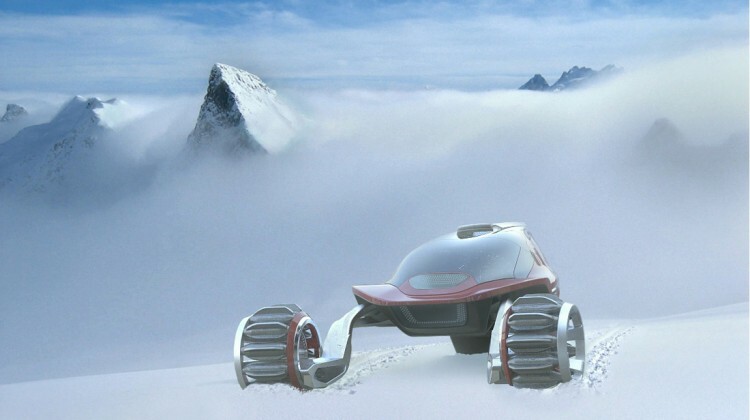 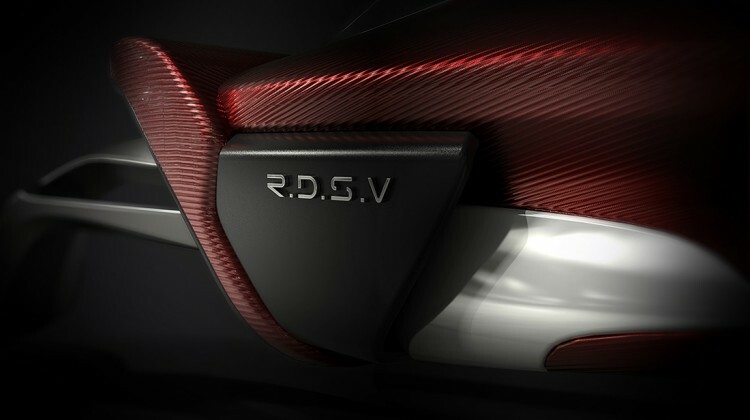 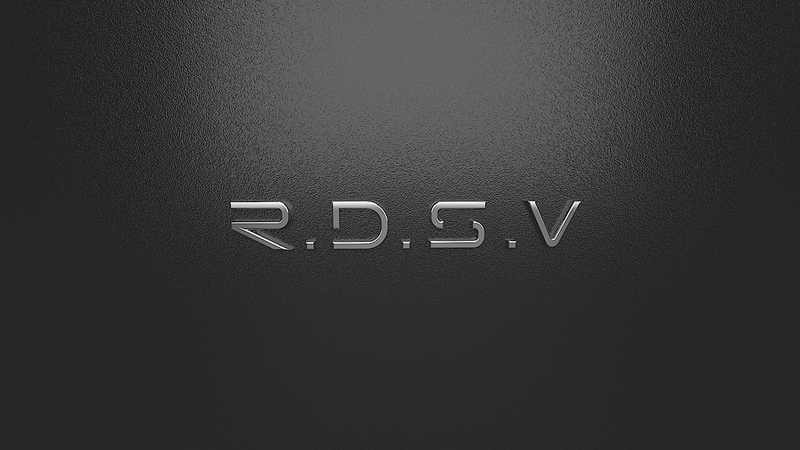 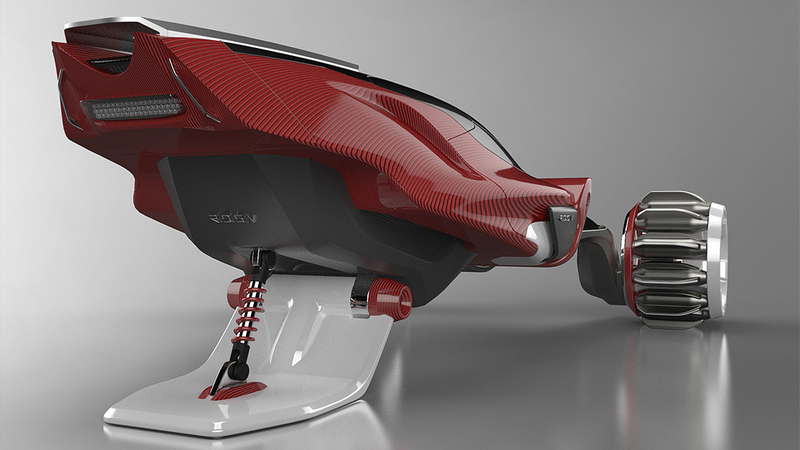 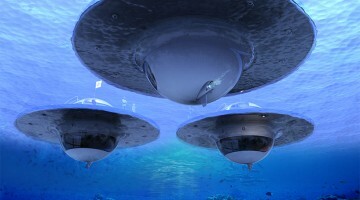 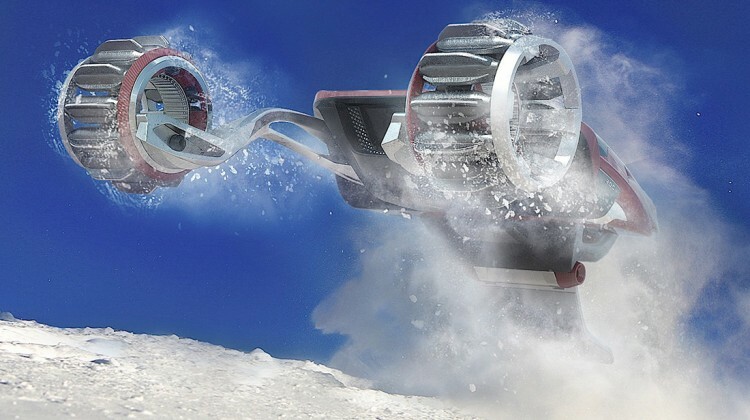 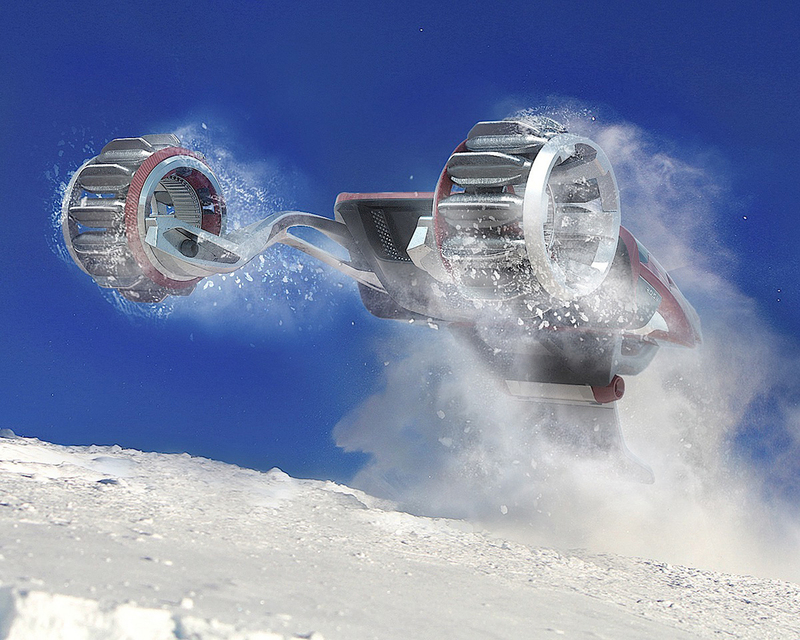 As designer says “The RDSV is a 2 seater high speed vehicle for use in any polar environment. 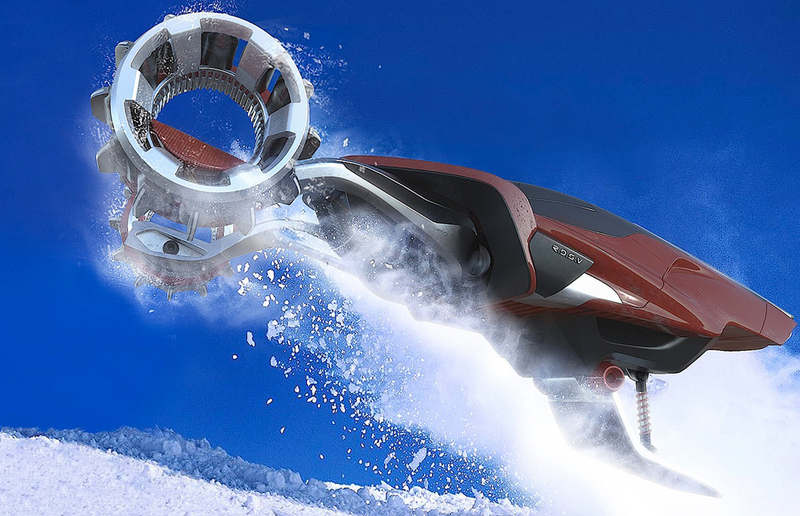 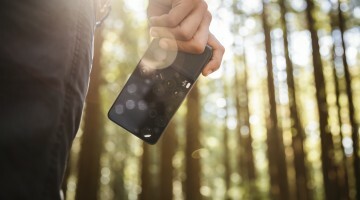 It would aptly serve polar exploration, rescue missions, medical emergencies or even sport applications, basically anything that requires high speeds through a polar environment. 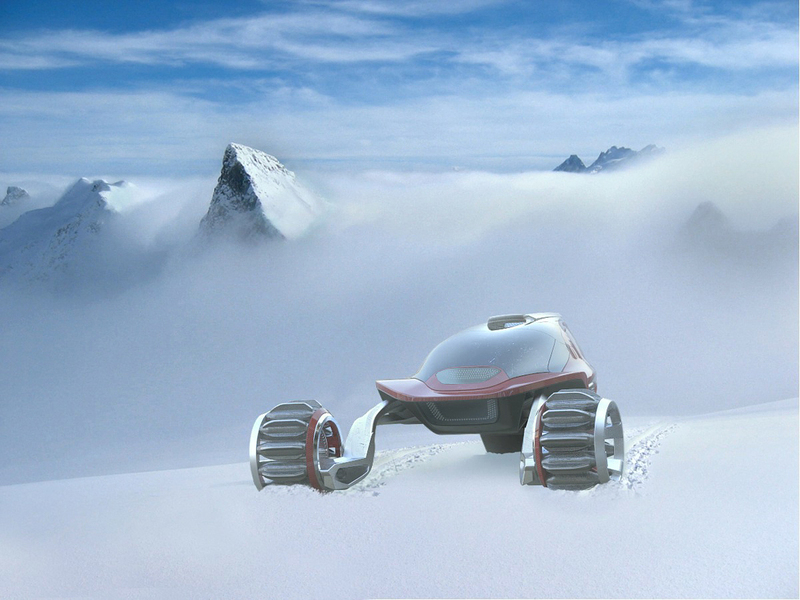 The whole idea started with the traction system, something that could allow high speeds across Antarctica but could also climb up a mountain for an avalanche rescue operation. 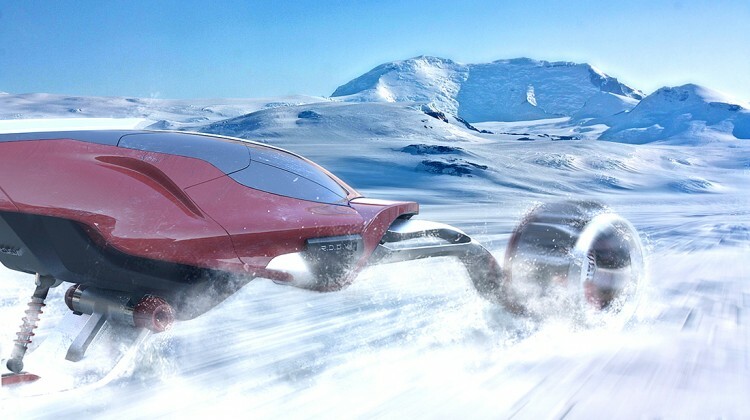 Then the whole vehicle was built around it. RDSV features an adaptive traction system that allows for an effective displacement over both ice/hard snow or deep snow. 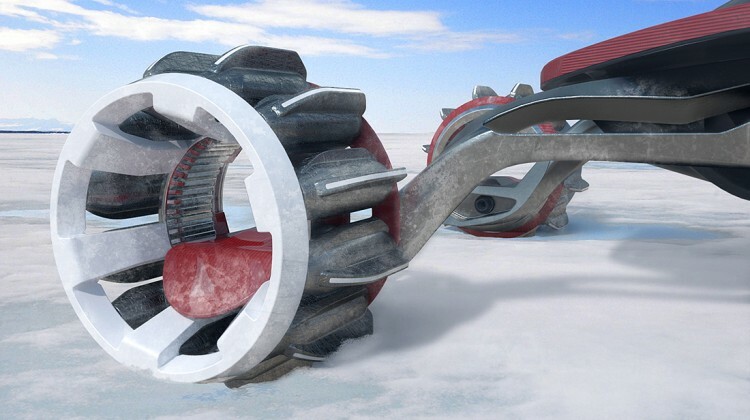 Each wheel is made up by twelve individual units, each with two different paddles: a small one (for hard surfaces) and a big one (for deep snow). 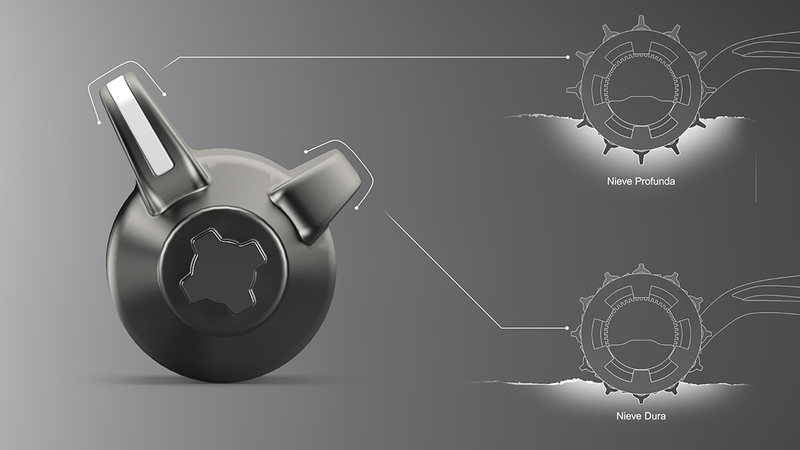 Depending on the terrain, each unit rotates accordingly to expose the desired paddle.” Also dont’ forget to check the video.